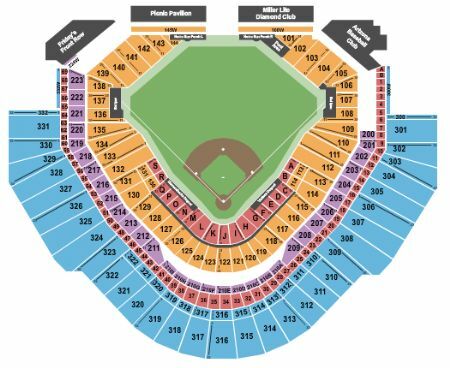 Arizona Diamondbacks vs. New York Yankees Tickets - 5/1/2019 - Chase Field in Phoenix at Stub.com! Includes event parking with purchase. Mobile Entry Tickets. Must have smart device on hand to enter event. Do not print these tickets. Visiting teams side. Tickets will be ready for delivery by Apr 29, 2019. Mobile Entry Tickets. Must have smart device on hand to enter event. Do not print these tickets. Home Plate Box with Club Access and in-seat wait service. Mobile Entry Tickets. Must have smart device on hand to enter event. Do not print these tickets. Includes Field Club access, waitress service and $10 DBacks bucks credit for food and beverages.